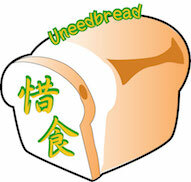 U-need Bread aims to provide healthy bread at an affordable price for the grassroots people in Tsuen Wan. Ingredients near the expiry date purchased from or donated by suppliers will be used by partner bakeries to produce low-sugar, low-sodium and additive-free bread. The bread will be sold at a lower-than-market price, enabling the target beneficiaries to have access to healthy bread and reduce their expenses on food. In addition, low-income people will be recruited for part-time jobs in logistics and delivery. 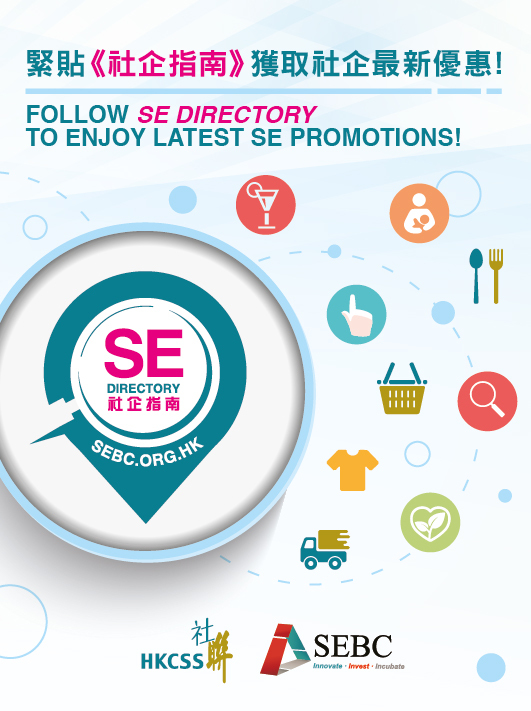 Provide tasty breads with lower costs to residents, and make good use of the ingredients that are about to expired.